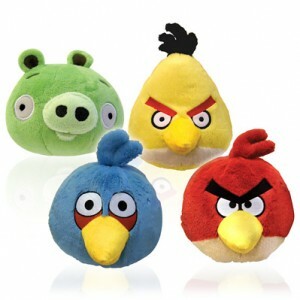 Based on the smash hit game for smart phones, these 8 inch high plush toys are created from your favourite characters. There are 4 different ones to collect – Piggy, Yellow, Blue and Red Angry Bird. Kids nowadays seem to pick up this game really well ,along with us adults, and these plush toys would make a great gift for any age. I think they’d make a perfect gift for the younger generation. The angry birds plush toys are rated from age 3 upwards. Sugru – Fix, make, mend. Awesome!